Get ready for show time! 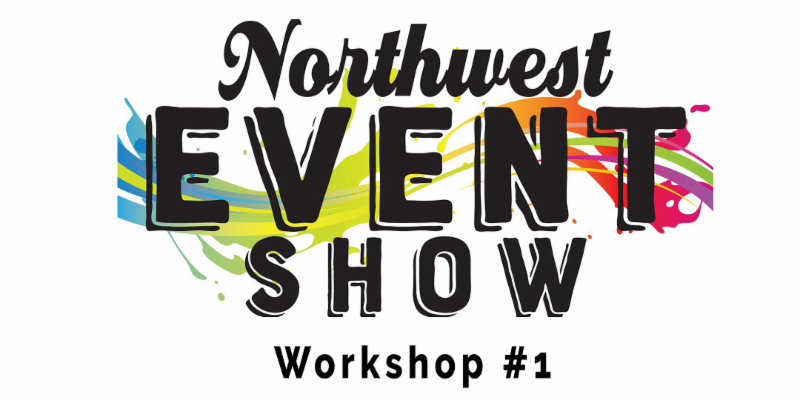 The Northwest Event Show is preparing a breakthrough to new levels of success for exhibitors and attendees alike. 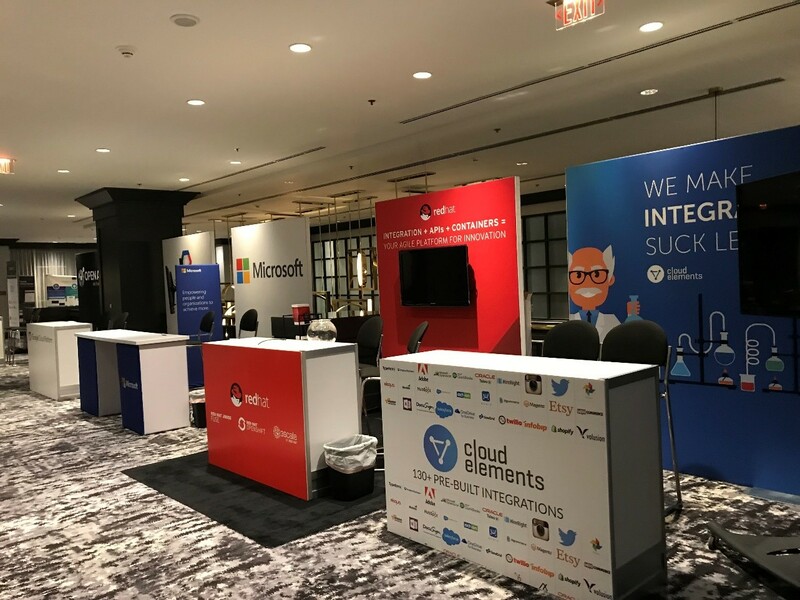 BUTLER Seattle values your partnership and invites you to innovate your presence and optimize your investment as an exhibitor at the largest, most inclusive and exciting meeting and event planners trade show. Face-to-face connections are the most powerful method for fostering trust. This complimentary series brings industry influencers together, sharing their knowledge and “next” practices, providing you with tools to succeed. These workshops are designed for business leaders; you are encouraged to attend with your team. Learn and receive tools to craft a strategy to innovate your effectiveness pre, during and post event. Planning: Big Picture Planning for Optimum Results. ONE 3M x 8’H FULL-COLOR FABRIC INSTANT WALL BACKDROP FOR YOUR BOOTH AT THIS YEAR’S NW EVENT SHOW! 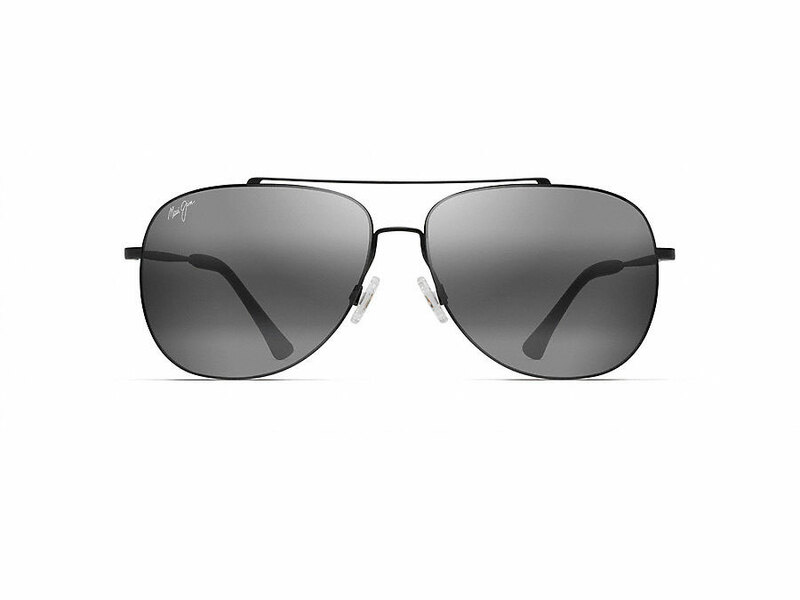 ONE VIP CARD = 1 FREE Pair of Non-Rx Maui Jim Sunglasses! 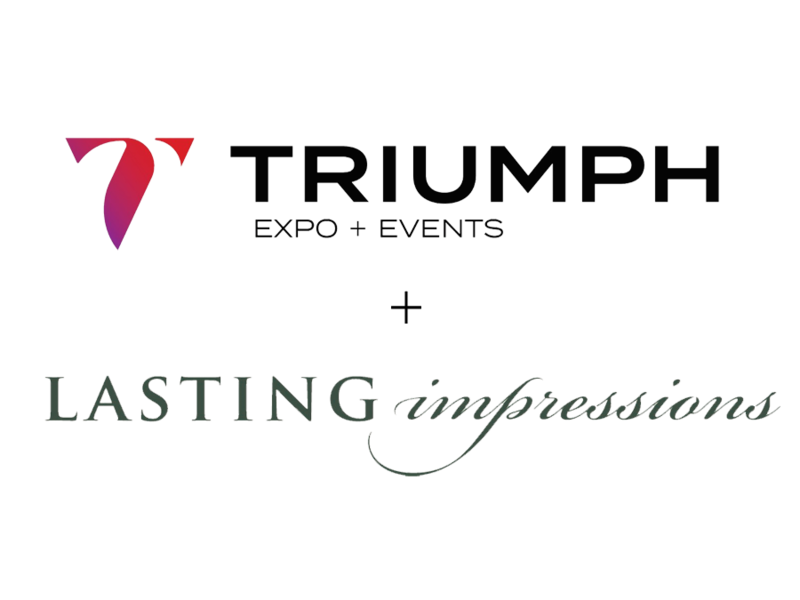 Triumph & Lasting Impressions have teamed up to provide the first 100 guests with a Trade Show Success Kit. VIP offers + an office essential kit perfect for show day and on the go business travel. Want more information on upcomming events? Contact Us.